Heading out tomorrow morning for the next to the last weekend for pheasant and quail season here in Kansas. I’ve been itching to get all of January and things just haven’t gone my way. 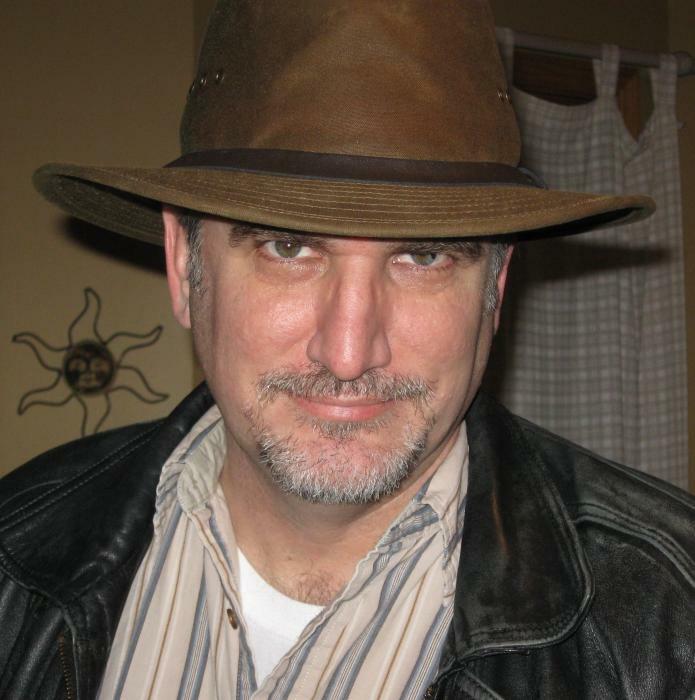 I’ve got a new hunting hat and I need to see if it brings me any luck, because we all know, hunting it all about the hat. At least that’s what Keith tells me. I’m heading down to Southeast Kansas Saturday morning with my daughter to get a tour of a new aquaintance’s ranch. He says it hasn’t been hunted much over the last couple of decades and there used to be some quail down there. Sweet! I love a good quail hunt. So I’ll be sporting my new hat and my Browning pump 12 gauge and my daughter will be along with her Stoeger side-by-side (which is a really cool story that I’ll have to tell some day). Wish us luck. I hope we see something tomorrow. 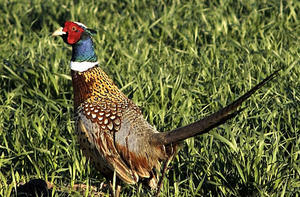 The pheasant and quail opening weekend will kick off in a couple of days here in Kansas. I haven’t been out on opening day in a couple of years due to spending all my allotted hunting time on deer. This year sounds like it should be a good one and I’m really looking forward to getting out for a couple of reasons. One, I’ll get to see some guys I haven’t seen in a couple of years since I haven’t been out. There’s friends coming in from all over. Some from southeast Kansas, Wichita, Augusta and even the east coast of the U.S.
Two, and the best reason, this will be my daughter’s first opening weekend. She’s 17 and this will only be the second time she’s gone hunting. Her first time was at the end of last season after she had finally finished Hunters Safety Clinic. She also had saved up her money from working a Christmas job and bought herself a double barrel shotgun – made me want to cry. On her first time out, she dropped two quail. I was definitely the proud papa. I’m looking forward to her reaction when a dozen pheasant come blasting out of their hiding spot. Last count, there are maybe a 8-10 hunters showing up for the opener. It’s always a good time, even if I don’t get my limit – which is most of the time (like I’ve said before, the bird population has never been in danger from us). I love being in the outdoors, hanging out with friends and seeing all the wildlife. And the traditional stuff that goes on at hunt camp. Keith will always have to suddenly go do something when it’s time to clean the birds. Jason will complain about Keith being gone. Sam and I will complain about our sore legs. There’s always lots of stories told around the bonfire after the hunt, some true, some not, most exaggerated. It’s definitely good times. I’ll post a report of how things go, hopefully a good report. Wish us luck! Here’s several stories and articles from around the web I thought were interesting. I’ve always wanted to learn how to tan hides, it doesn’t look too hard, just very time consuming. The Kansas Upland hunting season outlook is shaping up to be a pretty good season and here is another regional report. An awesome sounding turkey and wild rice soup recipe. This guy has some great black powder and muzzleloading information. And this both amuses and horrifies me, The Deer Hunter. That’s all for now, keep your powder dry.